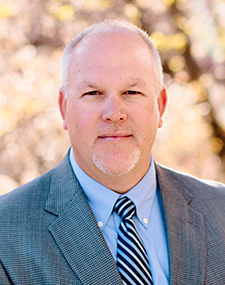 Having spent 21 years as a business owner as well as a regional Vice President for a multi-national corporation, Kevin is now entering his fourth year at Utah State University as the Executive Director for Corporate Partnerships & Community Relations for The Huntsman School of Business. Prior to joining The Huntsman School of Business Kevin served as Assistant Vice President of Development & Alumni Relations at Utah State University. Kevin is married to the former Stacy Shulsen, an '89 USU alumna, and together they have two sons; Austin (19), Kade (13).